THE members of the Serpentine-Jarrahdale Men’s Shed are hoping the council looks favourably on their proposal for funding for a new shed. 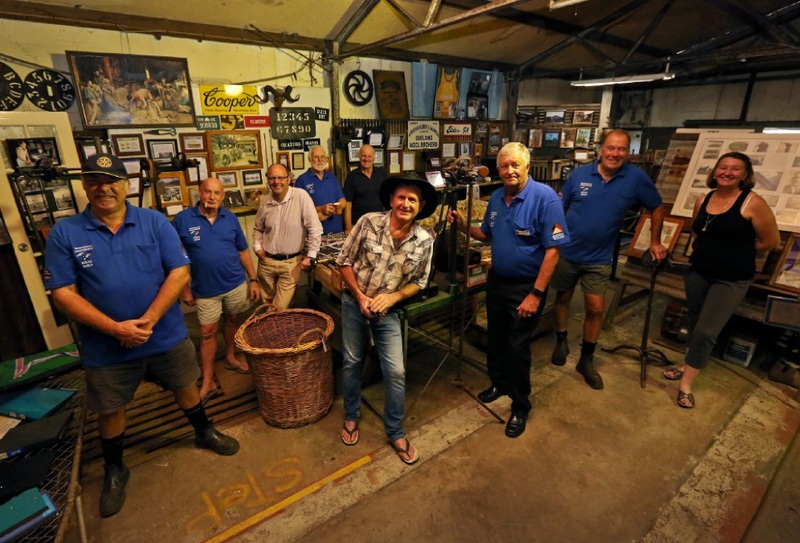 The Shed currently operates from 9 Mundella Road, but members believe it needs to be moved to the Jarrahdale Heritage Park precinct to secure its future. Shire of Serpentine-Jarrahdale chief executive Richard Gorbunow said the shire was working with the group. “Council may consider allocating seed funding in the 2016/17 budget to support the submission of grant applications towards the project,” he said. Men’s Shed members are also hoping the shearing museum will move if the council looks favourably at the development application. Serpentine-Jarrahdale Men’s Shed spokesman Trevor Keating said it was important to preserve the shearing history. “It is important to recognise that the old-timers are passing on and with them the history of shearing in Western Australia,” he said. The Shed will celebrate its second birthday next month.